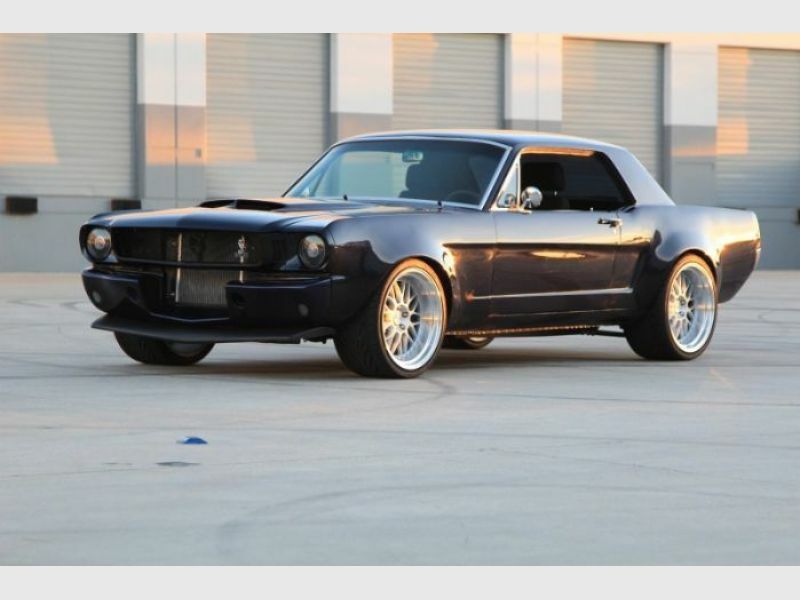 1965 Ford Mustang for sale - Classic car ad from CollectionCar.com. 1965 Ford Mustang Newly restored Pro Touring. Custom Widebody, Built 306ci. 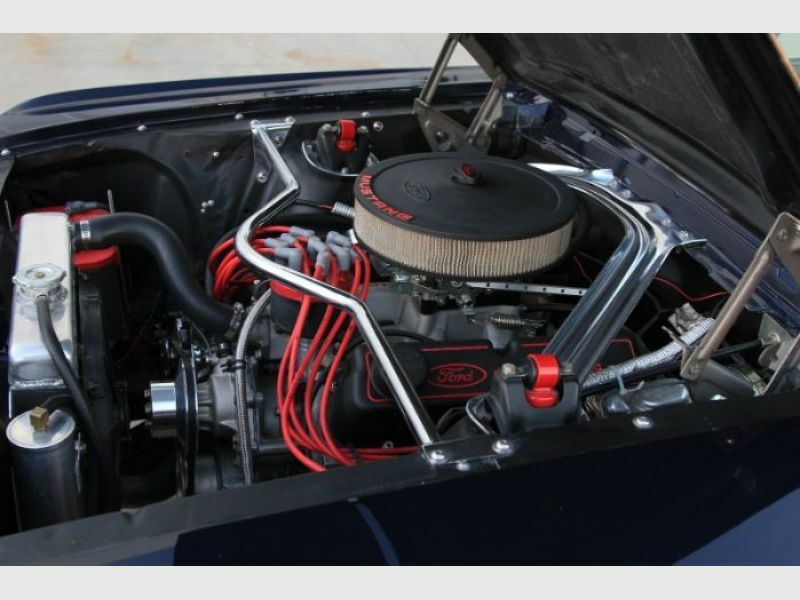 Roller motor, edelbrock performer Aluminum heads, T5 5 speed manual, 9” big bearing rear end with 3.73 posi , SSBC disk brakes, the list goes on. Very street friendly, handles like a modern car. Take it in the canyons or cruise it on the freeway. Have a Binder full of part receipts and clean title. PPG two stage BMW Tanzanite blue. Color must be seen in person, it shifts from a bright tanzanite blue in the sunlight to a deep black/blue in the shade. Full widebody to fit 315 toyo proxies all the way around. Fiberglass shelby style lower valance and shelby style cowl hood. Aluminum radiator with electric fan and overflow tank. Edelbrock water pump. Runs cool in 100 degree weather, no overheating issues.